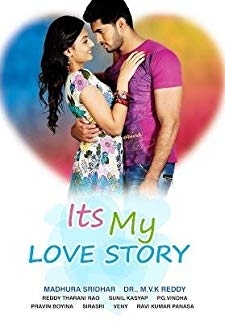 © 2018 Scratchu.com SMS - Siva Manasulo Sruthi | Regina Cassandra, Vennela Kishore, Sudheer Babu Posani - SMS - Siva Manasulo Sruthi (2012) | Telugu Movie | 7.1/10 | Synopsis : Shiva (Sudheer Babu) is a carefree young man who works in a courier company as a delivery boy. During a train journey, he comes across Shruti (Regina), who works as a radio jockey. 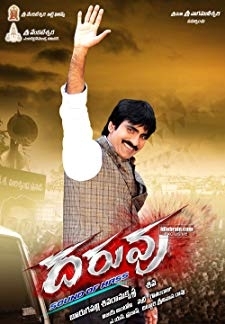 Shiva ... ... Watch Online!! !